30 + Christmas Dinner Recipes!! A round up of my favourite recipes from The Home Cook’s Kitchen that are perfect for Christmas dinner this year! From appetizers, to sides, salads, meats, desserts and my personal favourite – cocktails!! If you’re looking for some last minute inspiration, look no further! I’ve got you covered this year! Welcome to The Home Cook’s Kitchen 2018 Christmas palooza! Not really, but I’m pretty excited to be rounding up 30+ of my favourite Christmas dinner recipes for you today! If you’re lacking inspiration and motivation, don’t worry, I’ve got you covered! I’ve got salads, mains, desserts, cocktails, beautiful appetizers and some killer side dishes! All these recipes are easy to bring together, require ingredients found in regular old supermarkets and many have step by step instructions to take the stress away! Plus you can always email me with any questions and I’ll answer without question! So, without further ado, lets just into it! Starting from the start, I’ve got some beautiful appetizers for you. I find appetizers one of the harder elements of Christmas dinner to prepare. While you want people to avoid hunger, you don’t necessarily want them to fill up! So my favourite appetizers won’t fill you up too quickly, but will be just enough to carry even the hungriest guests through until mains are served! These appetizers are quick and simple to make, and some can even be made ahead of time to ease the stress! Parmesan Puff Pastry Twists – You really can’t go wrong with 4 ingredients! These are quick and easy to whip up, and would look so elegant alongside a meat and cheese platter! 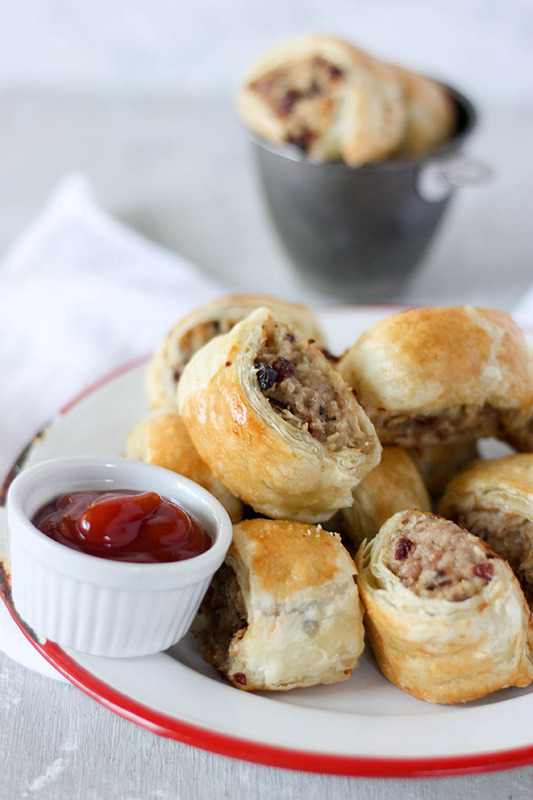 Pork Sausage Rolls – These are great to make ahead of time and are super flavorful! Bringing together seasonal flavours of pork, cranberry and goat cheese, these are bite size pieces of perfection. Nectarine Bruschetta – Mainly for my southern hemisphere friends, this nectarine bruschetta is light, fresh and super flavorful! Plus very easy to bring together in a few minutes. 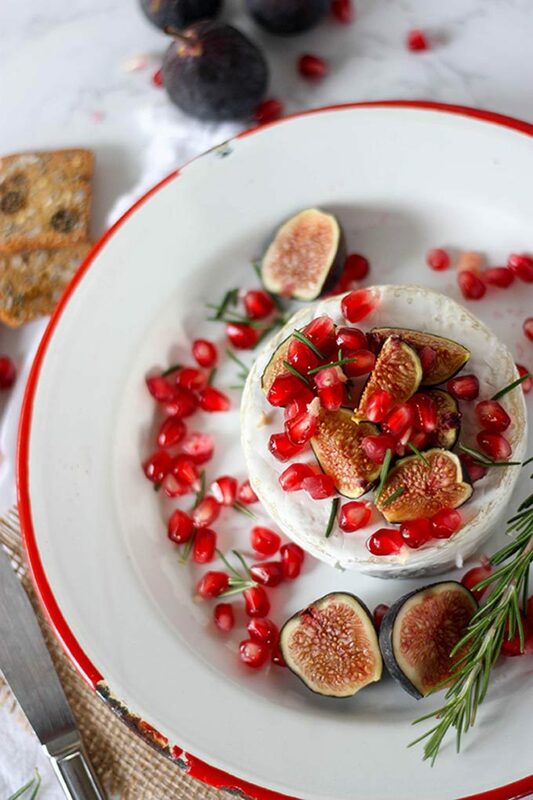 Baked Brie – A personal favorite of mine and perfect for all weather! I love making baked brie every Christmas! Gooey cheese, you can’t go wrong! Tomato Crostini – Another favourite, this tomato crostini is made with beautiful burst tomatoes and marinated feta. 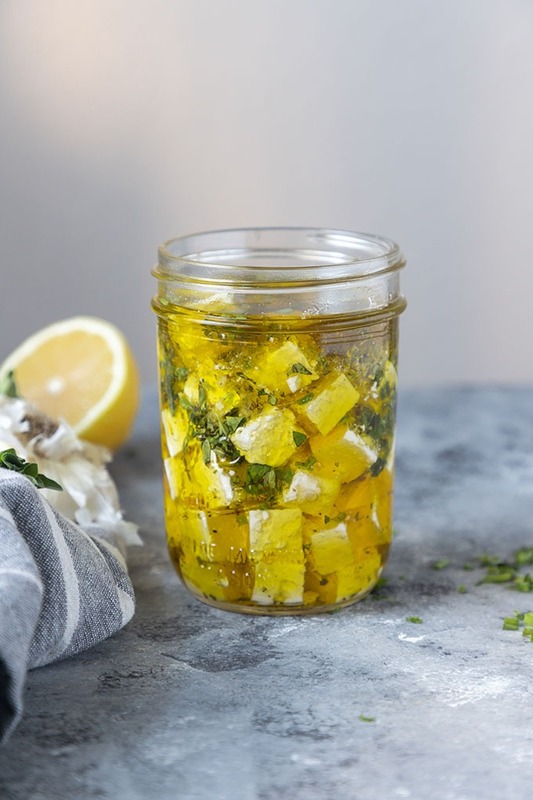 Even if you don’t have time for the tomatoes, the marinated feta is gorgeous on toast by itself. Thai Chicken Sausage Rolls – Similar to the pork sausage rolls, these can be made ahead of time. Combining fresh flavours from Thailand, these are a little different for those looking to go outside the usual Christmas flavour zone. 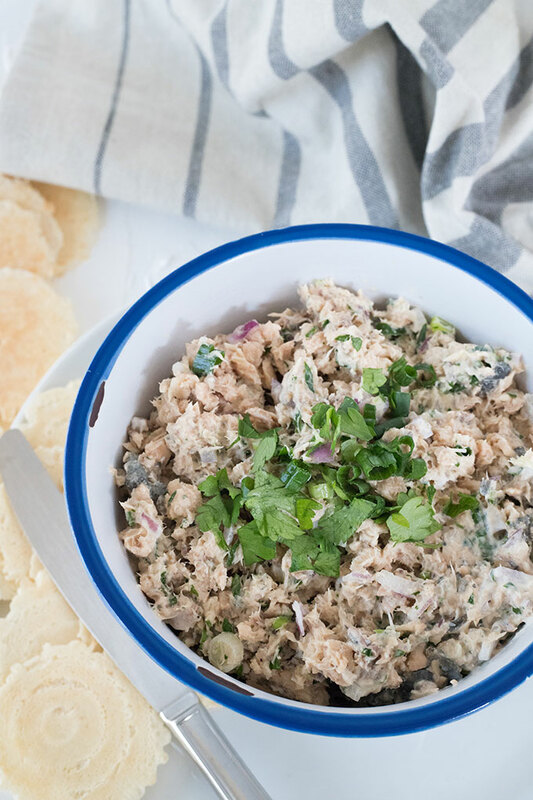 Salmon Dip – One of the most popular recipes on THCK, this salmon dip made with canned salmon is on the table in under 5 minutes. This is one of my favorites to make because its so easy and quick! Everyone will love this in the family. 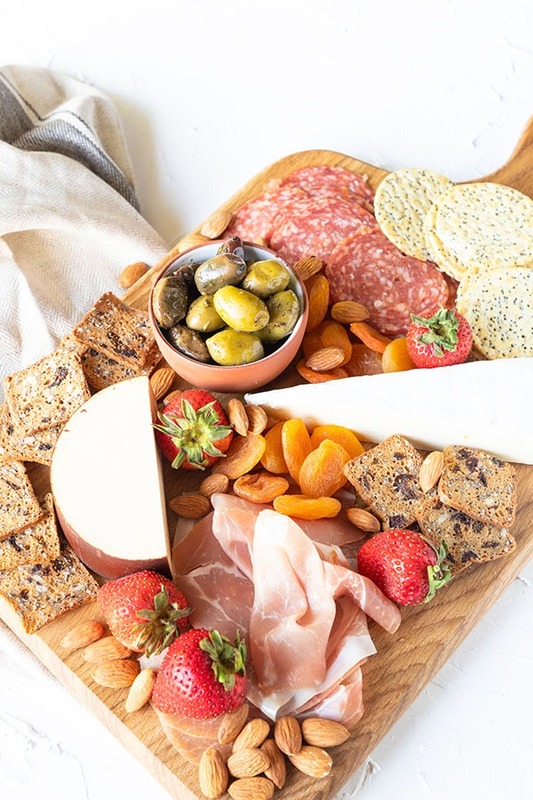 Meat and Cheese Platter – This can be adapted for more than just two people, but this meat and cheese platters takes you step by step through the process of putting together a beautiful meat and cheese board. Including suggestions for cheeses, meats, crackers, fillers and more. Starting the main part of the day, main course is an important part of Christmas dinner! I’ve got some beautiful salads, as well as some meat options (that aren’t turkey!) for you and some stunning side dishes to elevate your Christmas dinner to the next level. 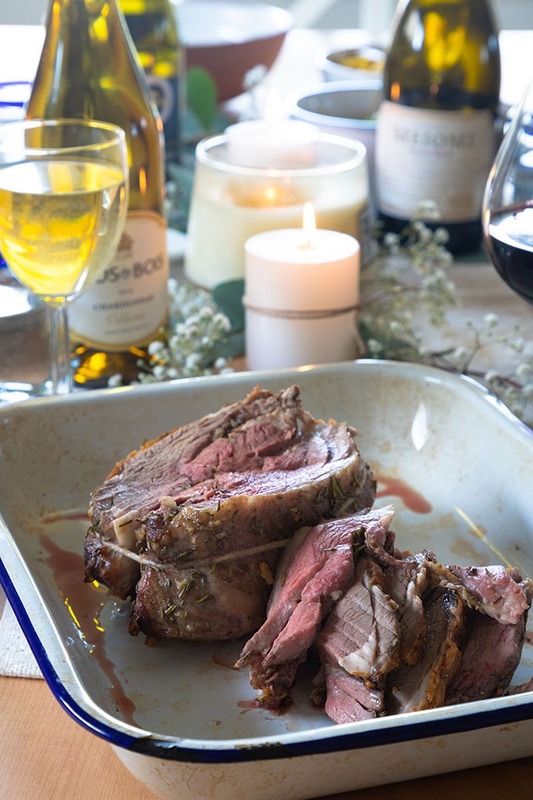 Rosemary Garlic Boneless Lamb Roast – a little different to the normal turkey, this boneless lamb roast is a great option for Christmas mains. Cooked to perfection, balanced in flavour, plus I give you some of my favorite wine pairing tips in the post! Sweet Potato Salad – a vibrant, and festive salad that screeches Christmas! This is one of my favourite salads to make at this time of year! Asian Noodle Salad – I love this salad because it feeds a crowd! I call this my epic Asian noodle salad because its just that! Packed with noodles and heaps of veggies, and dressed with the most delicious Asian salad dressing. 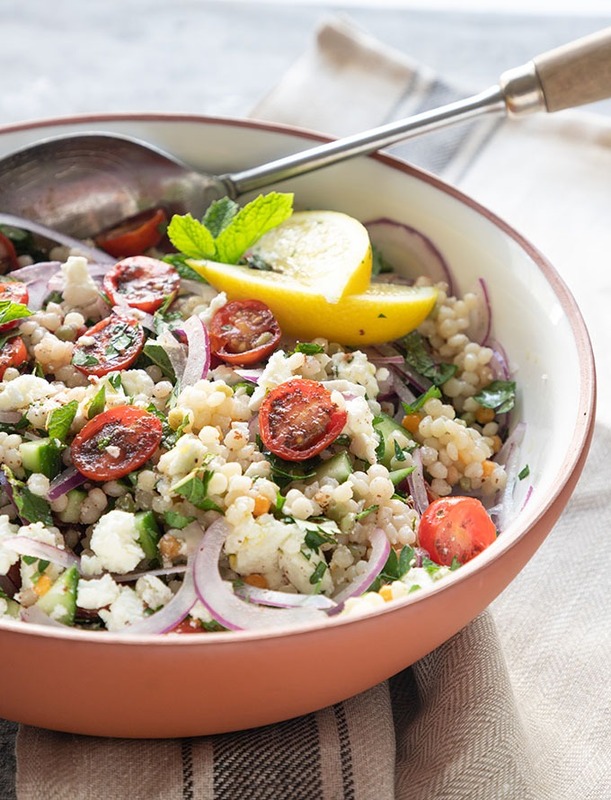 Israeli Couscous Salad – Another favourite salad of mine because it’s SO fresh and vibrant! This is so quick to make and the flavours together mesh beautifully. 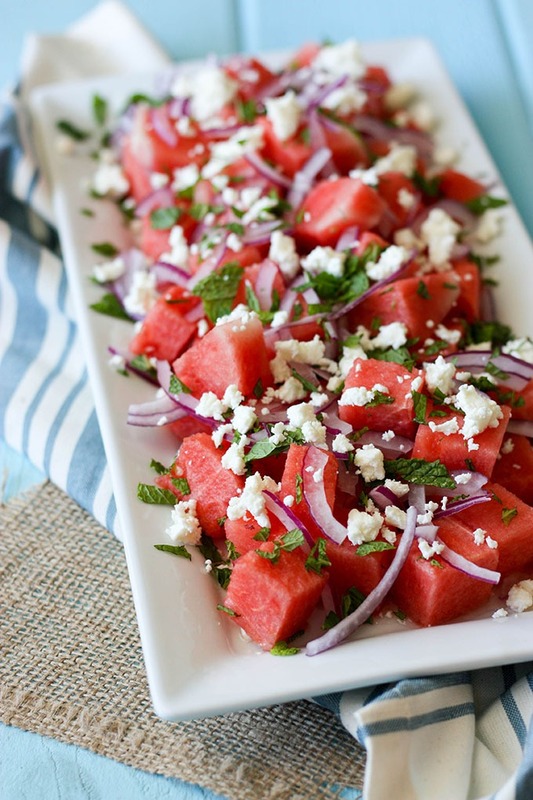 Watermelon Feta Salad – 100% my favorite summer salad! This is a beautiful salad, its so light and fresh and you can’t really go wrong with just a few ingredients! Parmesan Crusted Chicken – an alternative to turkey, this chicken is crispy and crunchy and great for a crowd. 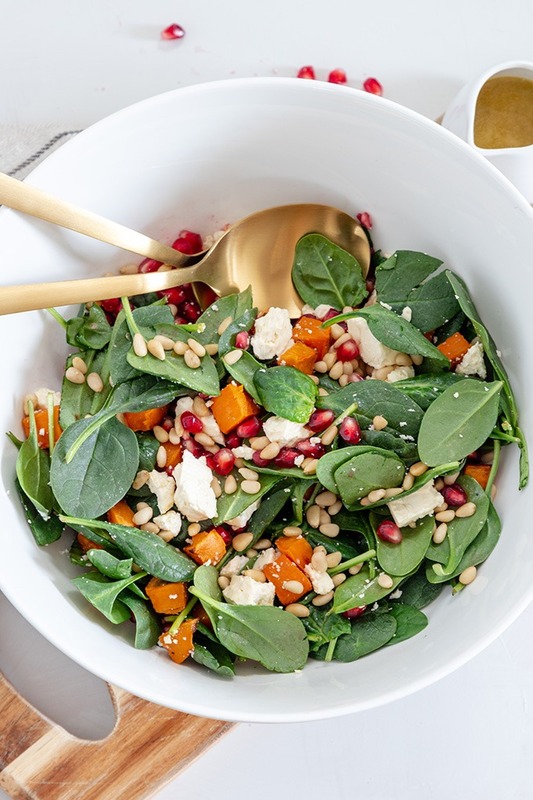 Pumpkin Spinach Salad – A vibrant salad that can be made ahead of time. Topped with a cream honey mustard dressing, I love this salad because it can be made the the morning of Christmas and can be assemble just before serving. 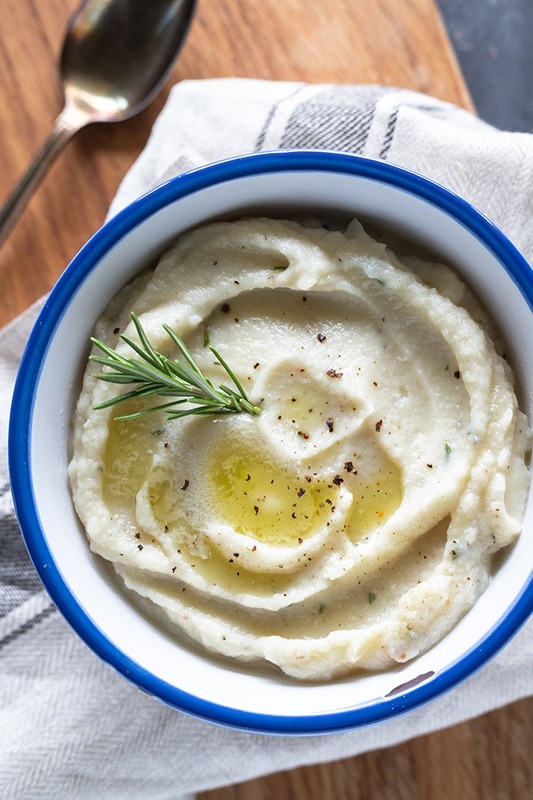 Cauliflower Mash – for the carb conscious in the family, this cauliflower mash is light and subtle and just as tasty as mashed potato! Harissa Roast Carrots – these little beauties are spiced with harissa and are a great way to jazz up your roast carrot game. Green Beans with Garlic Butter and Hazelnuts – green beans are nice, green beans smothered in butter, garlic and topped with hazelnuts are even better! 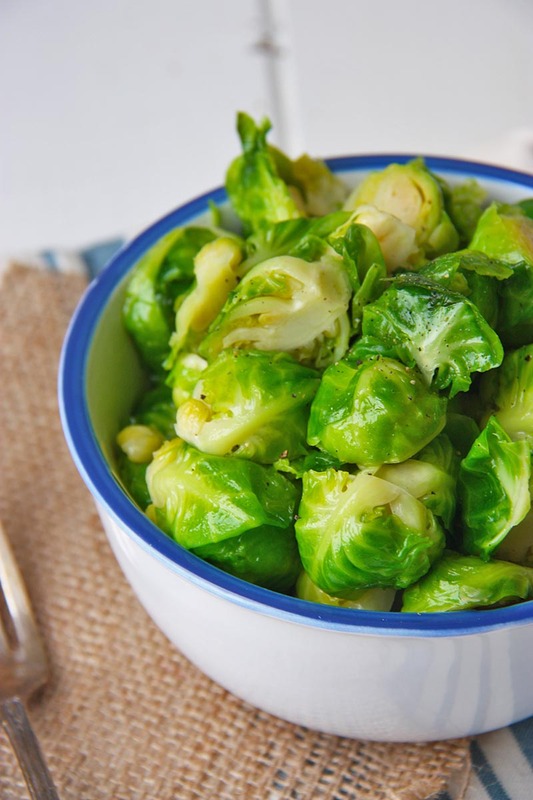 Honey Butter Brussels Sprouts – don’t be a sprout hater! You’ll never turn down sprouts again once you’ve smothered them in honey and butter! Parsley Butter Potatoes – speaking of smothering dishes in butter, these potatoes are divine! A must try some a quick and easy side dish. Click HERE to pin this to your favorite Holiday Board on Pinterest! My personal favorite part of Christmas dinner (along with cocktails) is desserts! I’ve got some easy recipes here for you, and some more technical showstopping desserts destined to wow your guests! 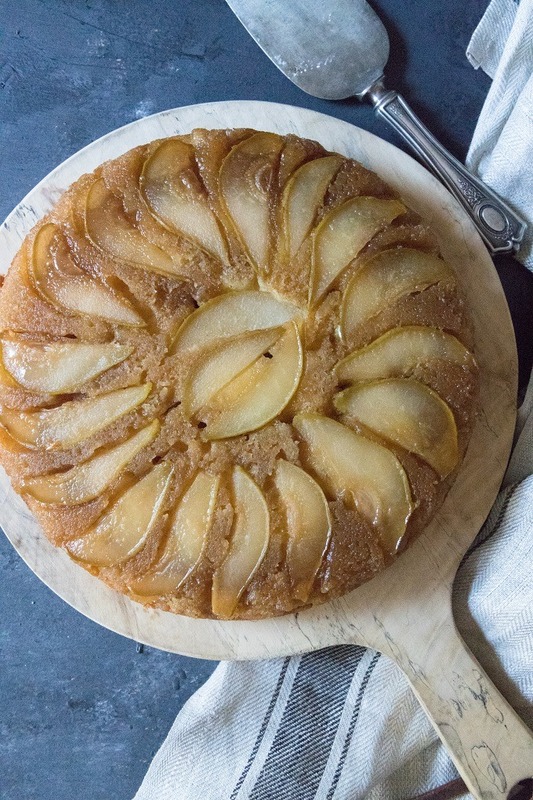 Upside Down Pear Cake – light and butter cake, topped with brown sugared pears! Swap out the pears for apples as an alternative! This dish is great served with ice cream and heavy cream! The Best Pavlova Recipe – my all-time favourite dessert to make at Christmas. 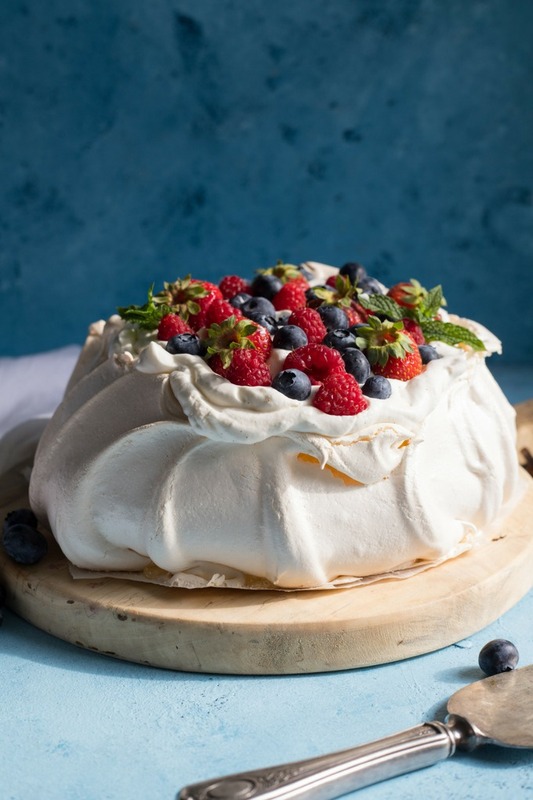 The classic Aussie ‘pav’ is a must if you want to impress! Lemon Coconut Tart – this tart is light and fluffy with a delicate balance between sweet and tart. Easier than a lemon curd tart, this one bowl dessert is an absolute hit at our dinner table. 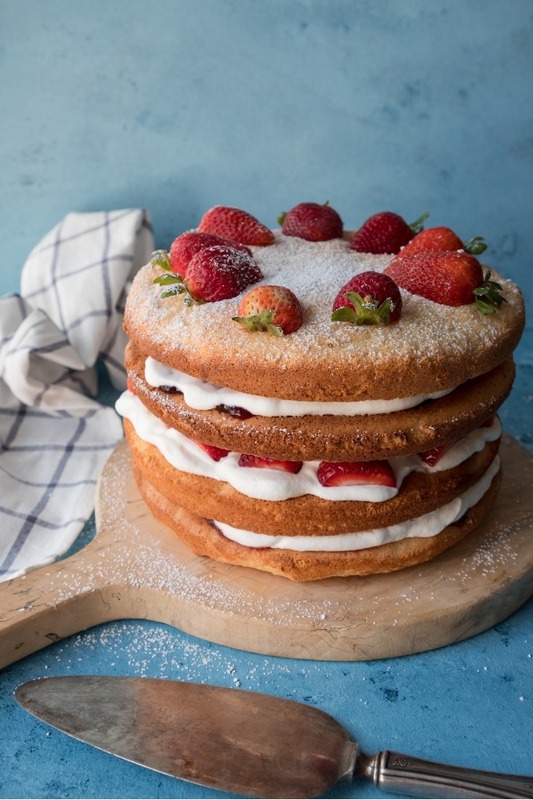 Fluffy Sponge Cake – another beauty that looks gorgeous on the dinner table! This can be made ahead and frozen for a stress-free dessert. 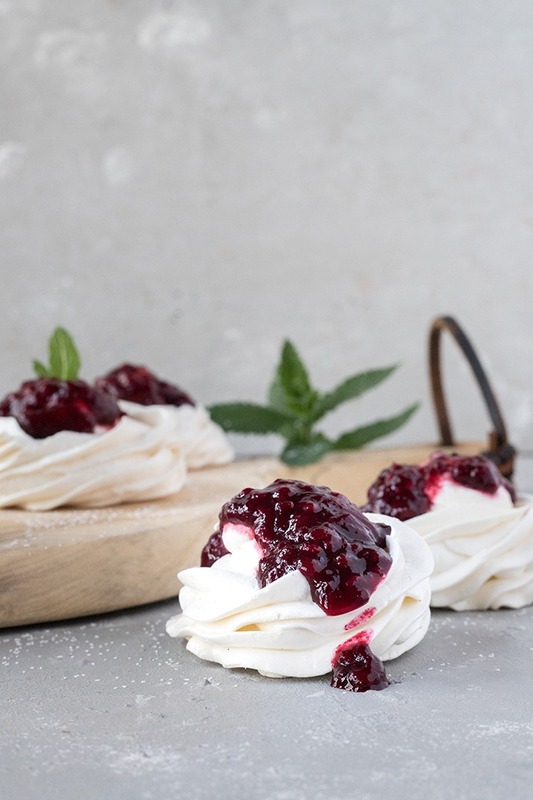 Vanilla Meringues – easier than a pavlova, and just as pretty! These are great for a pot luck! Chocolate Bark – the perfect post-dinner snack! This chocolate bark is totally customizable depending on your taste buds. Apple Shortcake – similar to my upside-down cake, this apple shortcake is a light and buttery sponge, sandwiched with apple pie filling. Quick and easy and sure t please even the fussiest of eaters. 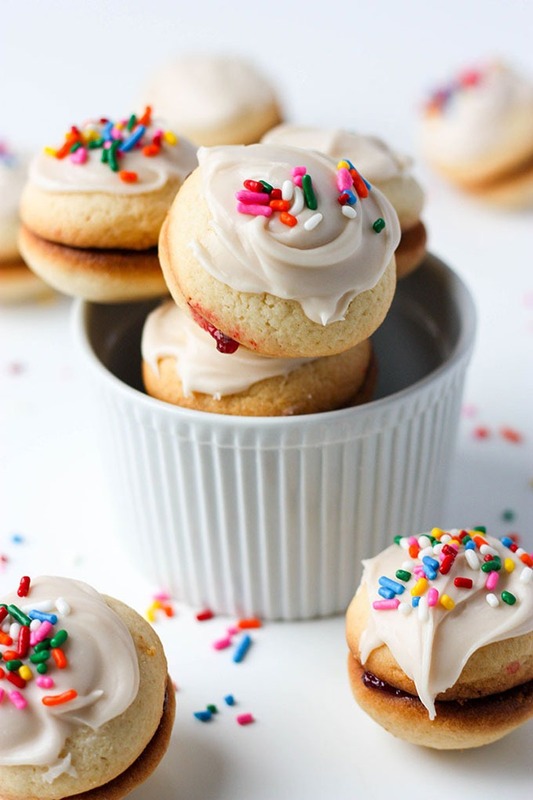 Vanilla Sandwich Cookies – the cutest little cookies, these vanilla sandwich cookies are great for a post-dinner treat! Plus, they can be made ahead and frozen as well! Let’s face it, every Christmas needs a killer cocktail selection! I love fresh, seasonal cocktails that don’t take forever to make and aren’t overly complicated. All these cocktails have ingredients that aren’t crazy or out there, just simple, flavorful and easy! Grapefruit Gin and Tonic – hands down my favourite gin and tonic cocktail combination. 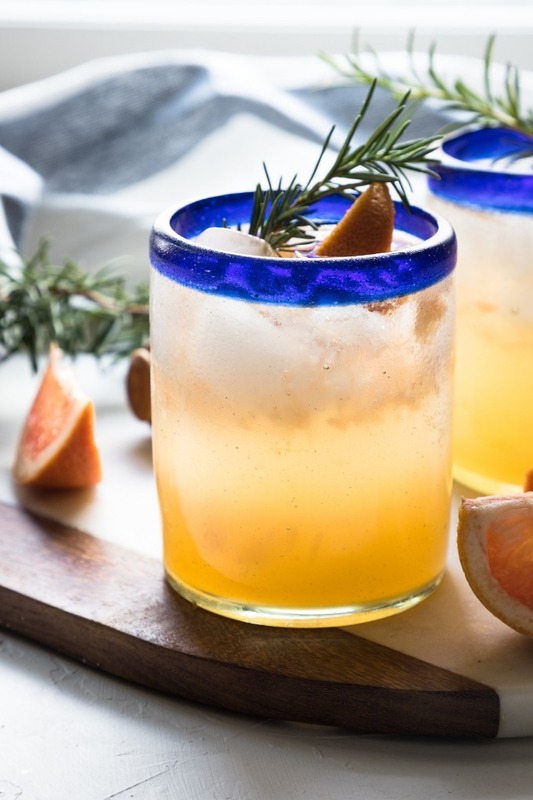 Fresh grapefruit juice, with a honey rosemary simple syrup that can be made ahead of time! This is a light, and fresh cocktail that everyone will totally dig. 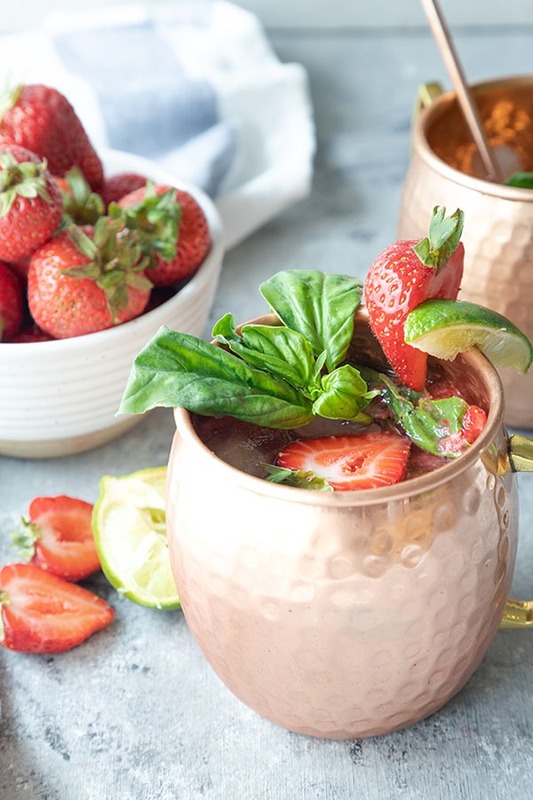 Strawberry Basil Mule – for the lucky ones in the sunshine, this strawberry basil mule is a summery twist on a classic! 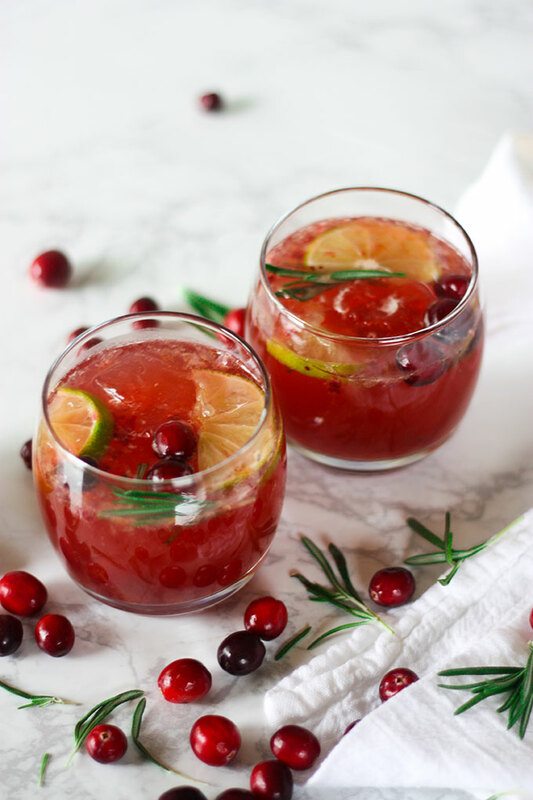 Cranberry Cocktails – made with fresh cranberries, bourbon and ginger, this cocktail is a cozy one for us winter dwellers. 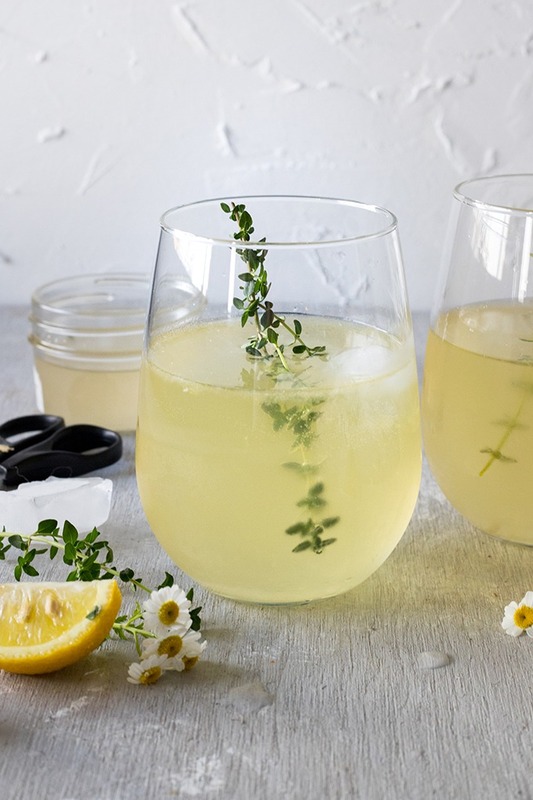 White Wine Spritzers – with flavours of lemon and ginger, this white wine spritzer is so fresh, light and fun! Blood Orange Cocktails – fresh and seasonal, I love how easy this cocktail is to put together! 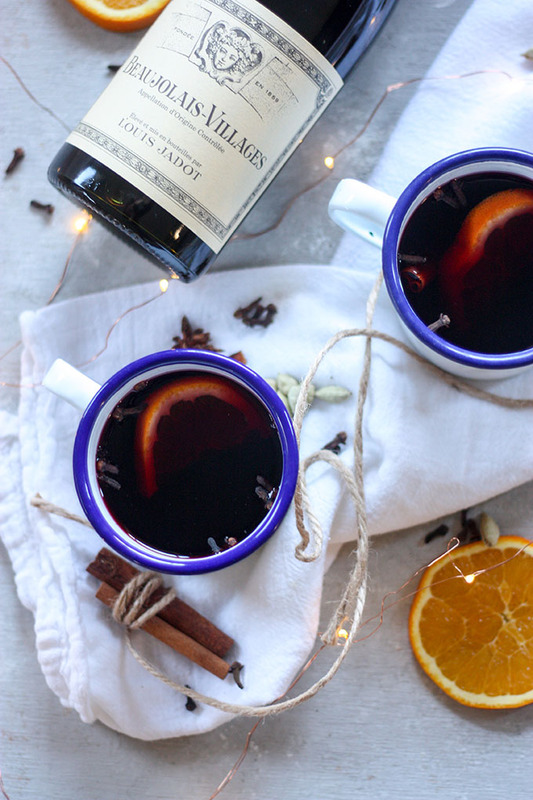 German Mulled Wine – nothing beats curling up by the fire with a mug of mulled wine. This is a favourite of ours on Christmas Eve. So a very Merry Christmas from The Home Cook’s Kitchen to you! And remember if you make any recipes, I’d LOVE to see your work! Tag me on instagram @thehomecookskitchen, or send me an email ([email protected]) if you have any recipe questions! So many wonderful ideas for Christmas dinner here! I have my eye on that upside down pear cake. OMG I can taste it now…. thanks for the inspiration! thanks Dominique! The upside down pear cake is gorgeous, It’s one of my personal favourites. thanks Anna! Ha ha I know, I wish I could make them all this christmas! These all look so good I don’t even know where to start! You just made my holiday prep way easy though. Thanks! I’d say cocktails, or desserts ha ha! This is coming just in time. I’m hosting Christmas Eve and Christmas Day and I need recipe ideas! Thanks for sharing. Oh great! Glad you found something! 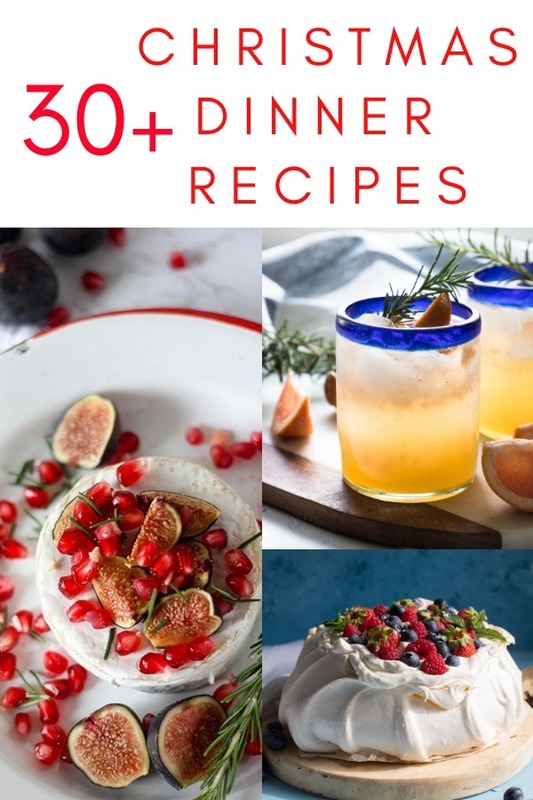 Awesome collection of recipes! Anyone could plan a family dinner with this list, and wow everyone! Thank you! And yes, I love being organized, hence the round up of recipes! What a great round up! So many fab ideas, you’ll not be short of some lovely food for Christmas with all the great recipes in this. So many delicious ideas for Christmas dinner recipes, want to make all of them, but first I’ll start from Israily salad. the Israeli salad is my favourite salad recipe on the blog for sure! A great place to start! Ooh! What a treasure for those of us too lazy to go here and there for Christmas recipes! You have included literally every recipe anyone could need. A very useful post indeed. ha ha thanks Saima! They’re also great for all year round too! What an excellent collection for holiday entertaining. So much inspiration for Christmas dinner!! Pinning this one for later. thanks so much! A lot of them can be for all year around too! I’m at a stall planning a few drink ideas out for Christmas and this is just I needed to see. Not only do I want to add a dessert to the table spread but I want to try all these drinks, too! I’m literally drooling as I scroll through all these recipes! This is a fabulous collection of dishes to make for the holidays!